Part of our Drop In club on a Friday afternoon includes our Upcycling Project. 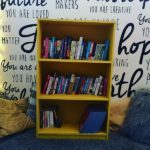 Each week we take something old and battered and try to upcycle it into something we can use in the Lounge or give to someone who needs it. 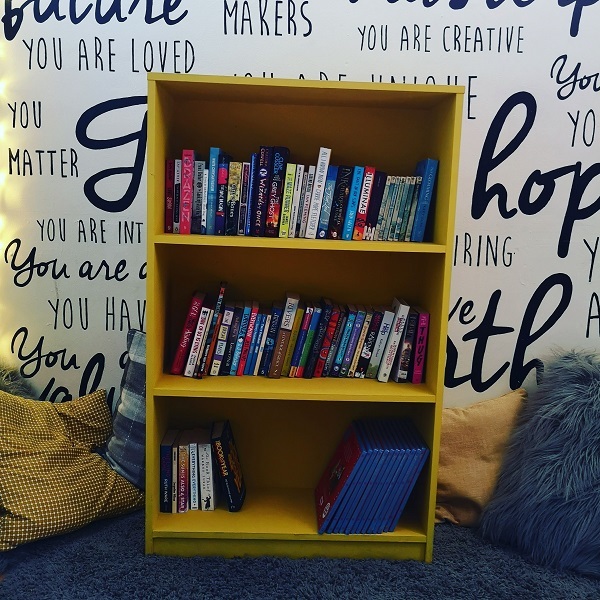 One of our biggest projects was our bookshelf, we took an old battered bookshelf and turned into a beautiful bright bookshelf that everyone can use. 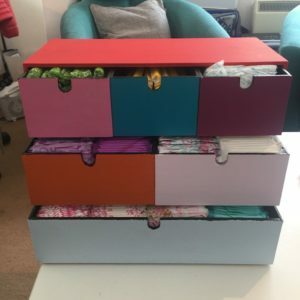 We also turned an old stationary unit into a place to store our free period products. We paired up with an organisation called FLOW who provided us with a load of period products in a bid to help end period poverty. 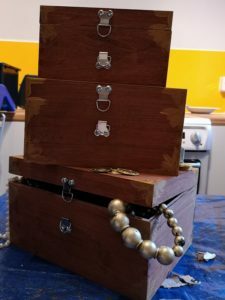 We also created a treasure chest to act as a donation box! 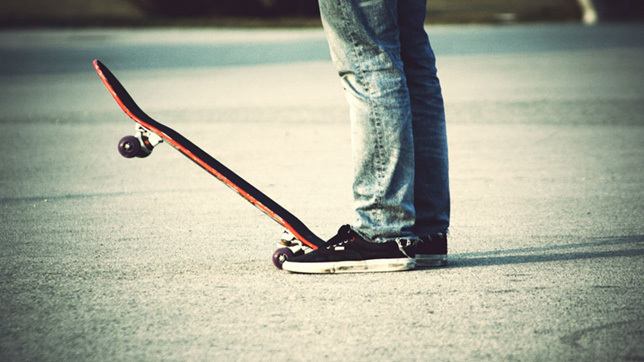 This summer we have been running free skate sessions on Friday afternoons for the young people. These have been hugely popular and formed a brand new bunch of young skaters keen for a skate park in Linlithgow. 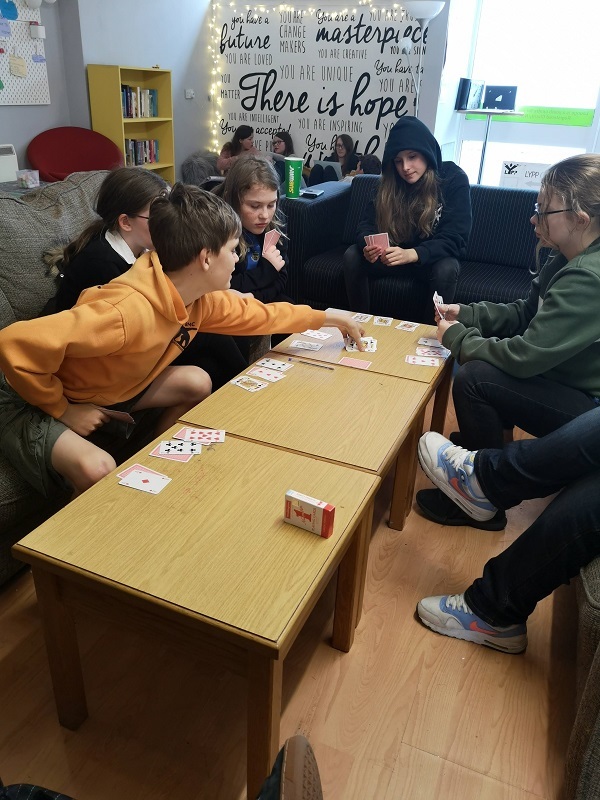 Every Friday after school finishes, the ‘Lounge’ is open between 1 and 4pm for those in S1 – S6 to come in and hang out. 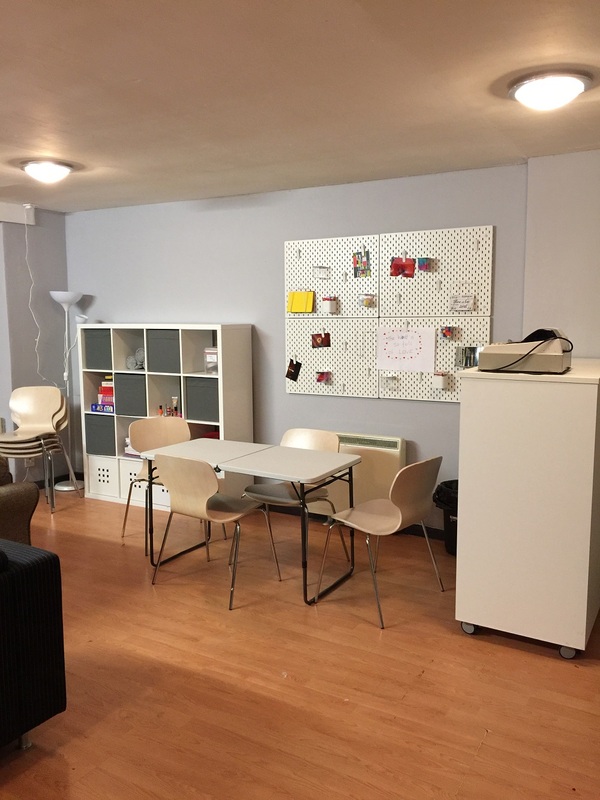 There’s the X box, crafts, cards, games, chat and time to chill out. There’s no official programme to follow so we let you make your own fun and decide what we do. There’s also plenty of time to pick the leaders’ brains in confidence or ask questions you might have about ……….. pretty much anything! LYPP has established itself as an integral link between The local schools and the wider community for some of the most disengaged young people in Linlithgow and surrounding areas. 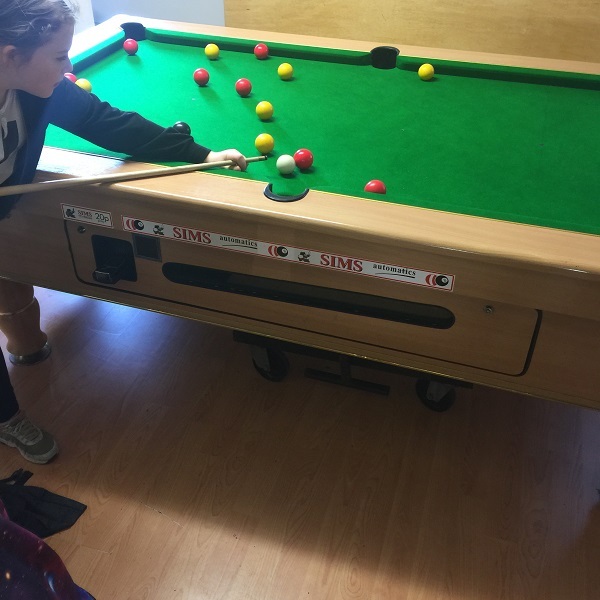 At Linlithgow Academy we are involved in delivering personal and social education classes with most year groups, exploring issues such as anti-social behaviour and exam stress. Project staff are also involved in delivering ‘MyLife’ courses to 4th, 5th, 6th years as part of their personal development programme. ‘MyLife’ focuses on dealing with an individual’s character through a series of fun and interactive courses which when completed accredit the student with an ASDAN award. 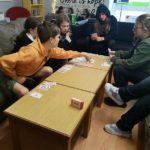 At Bridgend Primary School we run a weekly lunch time games club for those in primary 6 & 7 where we have fun playing games and crafting. 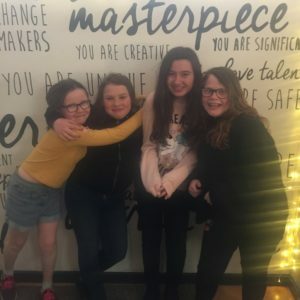 Getting to know the young people while at this important stage in their lives allows to lend support as they prepare and transition in to secondary school. 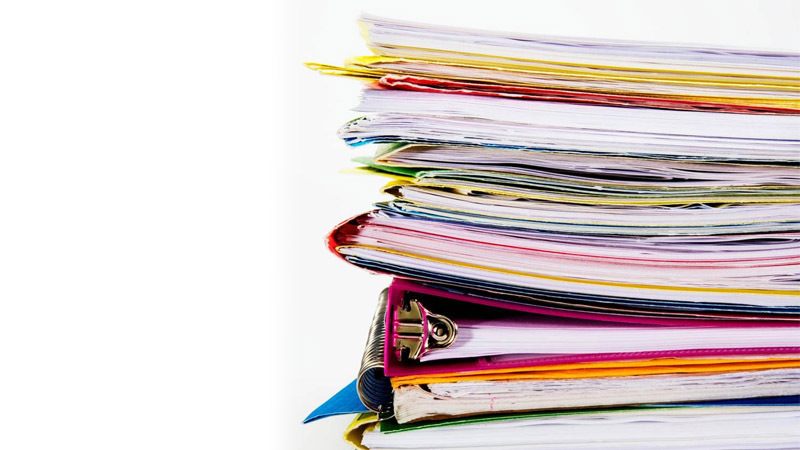 We are currently involved in creating a link with Scripture Union Scotland and Linlithgow Primary by assisting the current volunteers in staffing the SU group that meets there on a weekly basis. 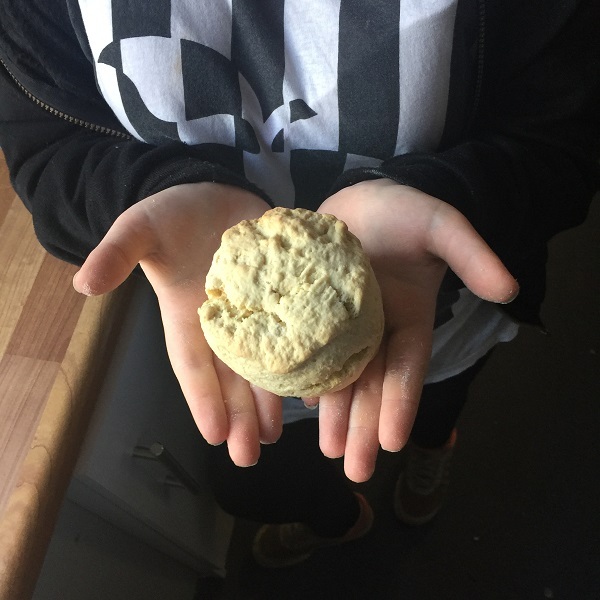 Since April 2016 we have been running ‘Foody Fridays’, a very informal cooking project encouraging the young people to find the confidence to cook and create starters, mains and deserts that are tasty, healthy and on a budget. We’ve also begun to compile a recipe book with all of the recipes we’ve made along with photos of the finished products! 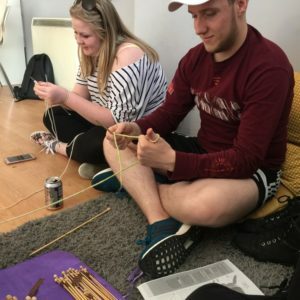 Each Tuesday night we run a group designed specifically for those in S1 – S6, here in the Lounge youth centre. It runs from 7pm to 9pm and consists of various games, crafts and activities for those attending to get involved in. On top of this we hold discussion evenings on important topics such as friendship, relationships, social media, body image, confidence, team building and healthy eating. All these events are free and are run in an informal and interactive way.